If anyone ever needed further evidence that corn is the most important and widely used element in the food supply, here it is: On Tuesday, no fewer than nine food industry groups banded together (along with oil companies) to sue the EPA over its decision last month to boost the allowable amount of corn-based ethanol in vehicle fuel from 10% to 20%. Corn is a sacred crop for food companies, because without it there would be a whole lot less processed food and meat would probably get a whole lot more expensive. 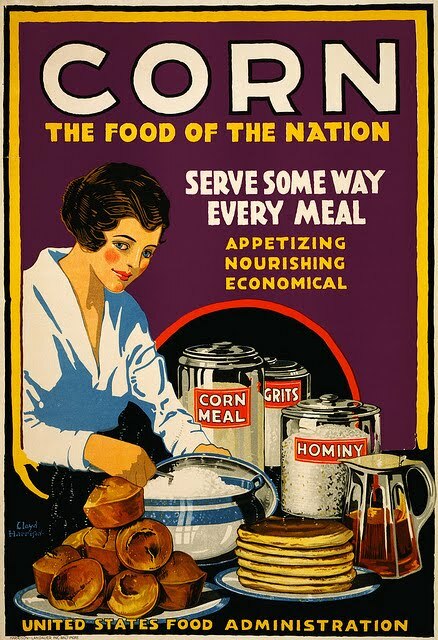 Corn-based ingredients like modified corn starch, maltodextrin, propylene glycol, glycerin, citric acid, xantham gum and, of course, high fructose corn syrup are the building blocks of products ranging from breakfast cereal and salad dressing to chicken nuggets and ice cream.